Welcome to our Easy Japanese Grammar site. You will find short video tutorials here explaining Basic and Intermediate Japanese Grammar patterns in clear and easy to follow English. You will also find apps to help you learn the key conjugations and transformations, and short self-grading exercises to check your mastery. Each tutorial gives you example sentences, then takes you through how to use the patterns step by step. You’ll find information about the main uses as well as common pitfalls for each point. You can learn at your own pace whenever you like, and pause and rewind the video tutorials as many times as you like until you are ready to move on. Most of the tutorials are less than five minutes and you can use them to revise patterns you already know or learn new ones. You will need to be able to read Hiragana and Katakana to follow the examples, but apart from that – it’s easy! Just browse the tutorials using the categories on the left, or use the site search. Have fun! Companion Workbooks with Solutions and Teaching Presentations are also now available from our Shop page. The tutorials and workbooks have been prepared by fully qualified teachers of Japanese language. 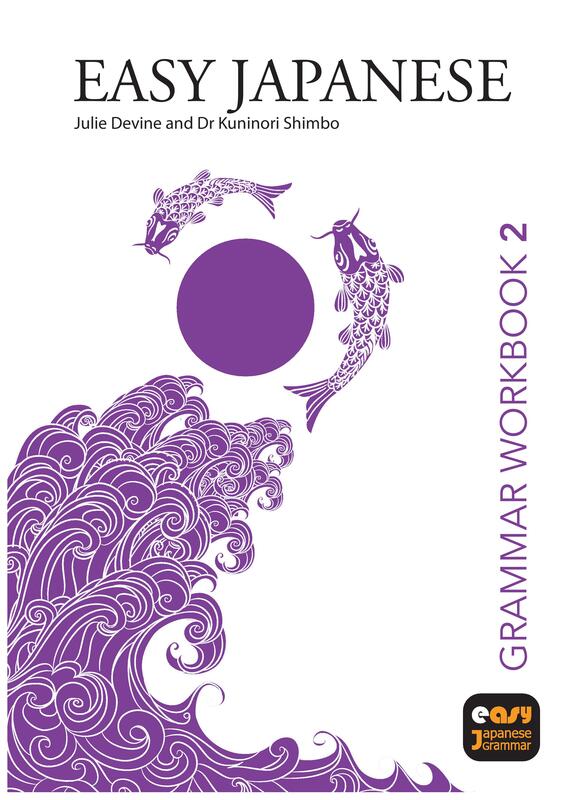 Julie Devine has a Masters of Applied Japanese Linguistics and Level 1 of the Japanese Proficiency Test. 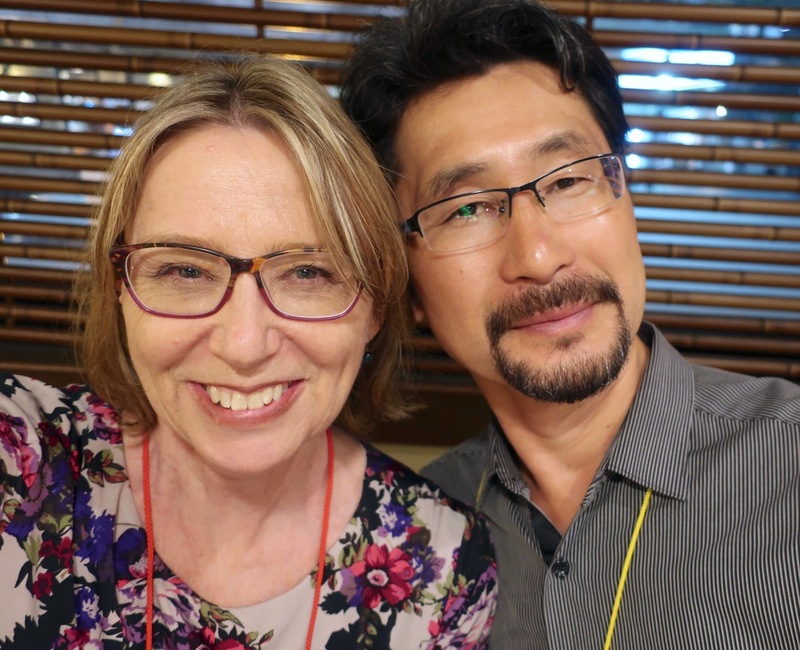 She has been teaching Japanese in high school in Australia for over 20 years. Dr. Kuninori Shimbo is a graduate of Waseda University in Japan and has a PhD in Language Education from RMIT University in Melbourne. He spent many years training Japanese teaching assistants to work in Australian schools. Easy Japanese Grammar video tutorials are suitable for English-speaking students of Japanese language; senior high school students looking to revise or learn new grammar patterns; extension topics for beginners; teachers of Japanese; people studying for the Japanese Proficiency Test; English speakers living in Japan looking for informal, on demand tutorials. Many thanks to Eri Tomita for her generous support with the videos.